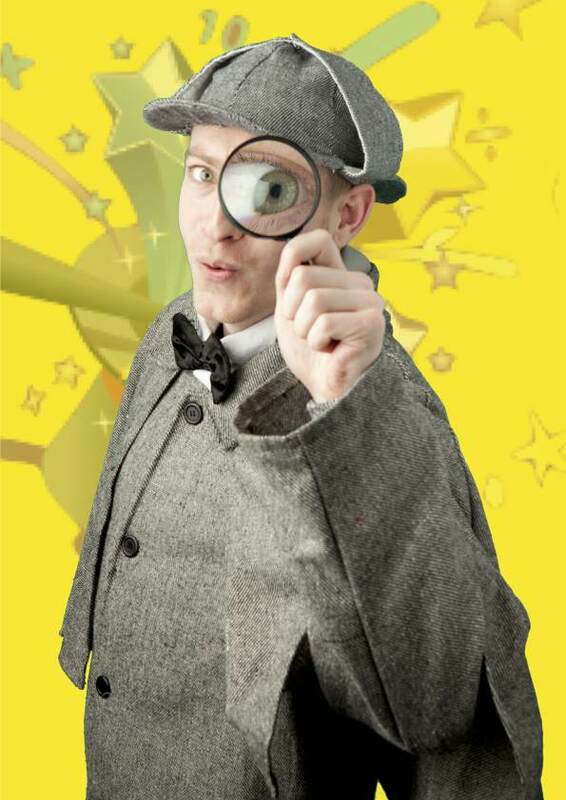 Magical Maths is an afterschool maths programme exclusively for local primary schools. We offer mind blowing assemblies to ‘wow’ students, which we then follow up with our afterschool clubs. The holiday camps are similar to the Magical Maths programmes we run in primary schools. 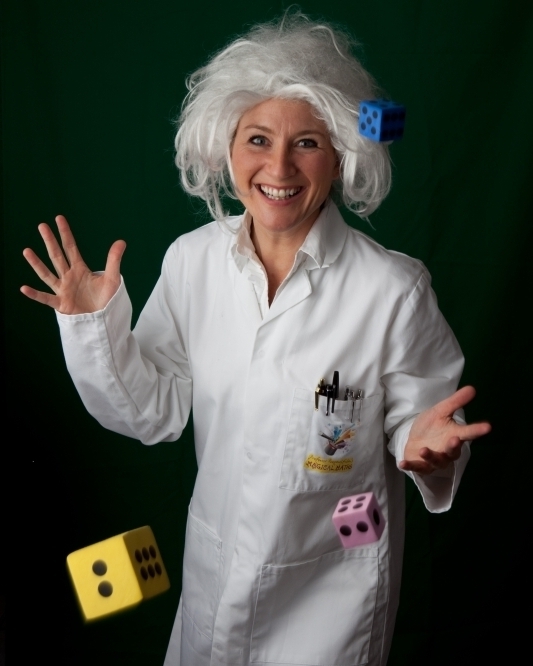 They feature a variety of characters who will come along each day to make the subject of Maths fun and interesting. Magical Maths was founded by Colin Bradford. To primary school children, maths is seen as boring and something they want to avoid. To Colin, this was not right. He LOVES maths, and was determined to do something to make it more fun.